Trickle chargers avoid the general depletion that occurs commonly with batteries. Trickle chargers are designed to be left on a vehicle for longer periods of time to recharge the battery. Because there are differing opinions about how long trickle chargers can be left on batteries, different types have been manufactured. Trickle chargers are built specifically to power a vehicle in unexpected or emergency situations. Trickle chargers usually consist of a simple box that contains the “guts” of the charger - including the power cable and two alligator clips. The voltage and amperage on the battery must be set for your specific battery type. When we install your trickle charger at Battery Power, we check the buttons and switches on the charger box and calibrate them properly before connecting your charger to your power source. Our experts know exactly where to find a suitable location for attachment of the negative terminal of your charger. This step is key in safely and efficiently completing your trickle charger circuit. 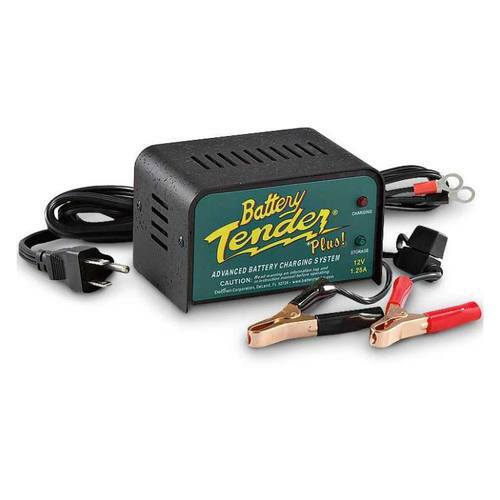 If you need a trickle charger, please reach out to us at Battery Power at 352-314-9001 or use our online contact form for assistance.